There's so much to learn about having a business and it can be totally overwhelming. Real talk here... my first business was a huge flop. I made hair bows and they were beautiful. But I made some serious business mistakes and I ended up way in the hole. After shutting that down, I swore I would never have another business. But then hand lettering came along and before I knew it, I was doing it again. This time I didn't make those same mistakes and I was able to use my lettering to take some of the financial burden off of my husband and have a little extra spending money for activities for the kids. I kept working at it and eventually I was able to quit my "real" job to spend more time with my kids and the rest of the time doing the lettering that I love. It's taken a lot of work. I've had to spend hours every day learning more about business, essentially putting myself through business bootcamp, and constantly pushing myself further. Along the way I've learned a lot about what to do, what to avoid at all costs and what is actually manageable and realistic while you're trying to also balance the needs of a family and a life. And that's where Turning Your Hobby into a Jobby comes in. 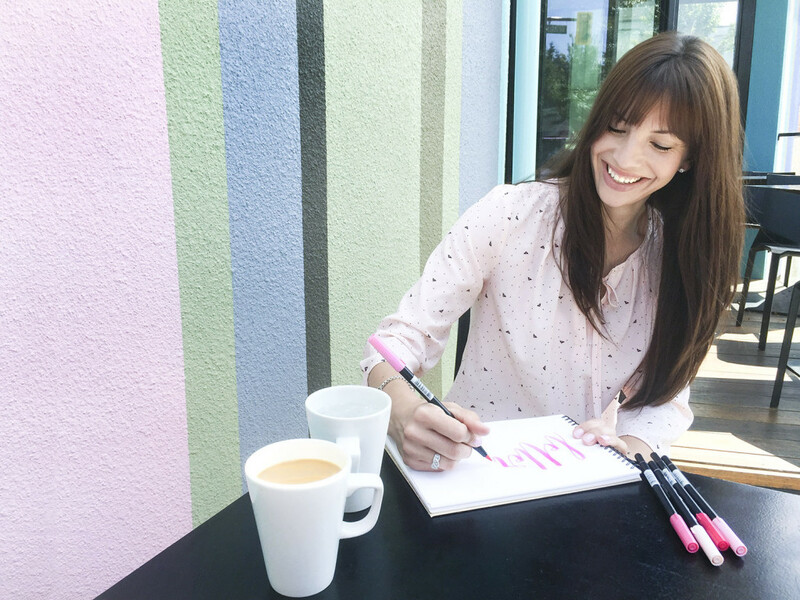 I want us to work together to help you avoid the painful, yet common, mistakes that I made, teach you the manageable tips and tricks for running a successful business and set you up with a shop destined for big things! Let's take the fear out of that chasm for you. With Turn Your Hobby into a Jobby, we will build you a sturdy bridge that covers everything from logos, websites, marketing, social media, email lists, shipping, product creation, pricing, and so much more (customers, business planning - not the boring kind, product photography, niche marketing and more again). 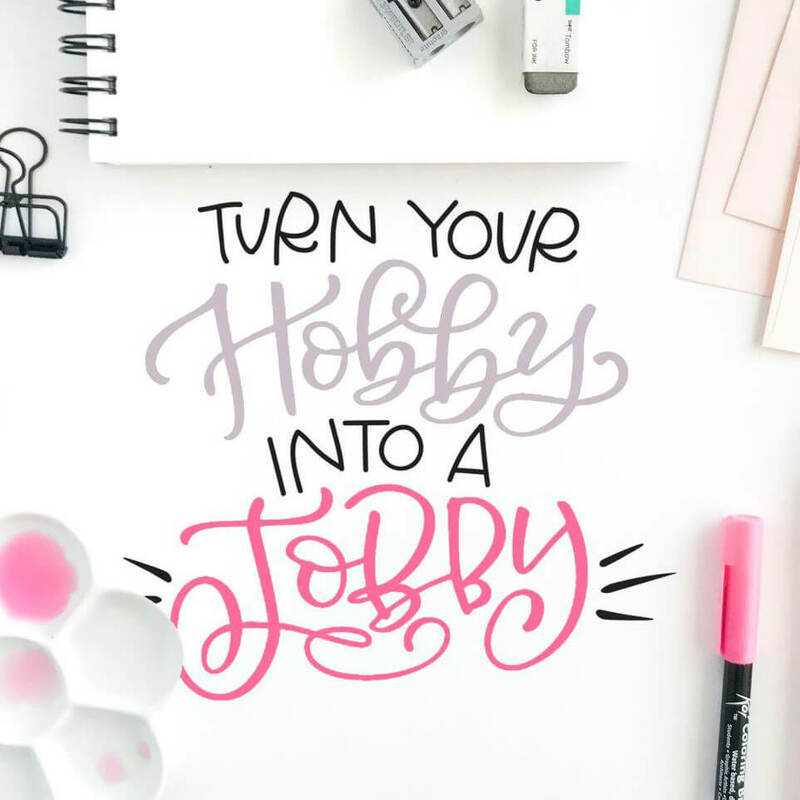 Turn Your Hobby into a Jobby comes with a full package of a stupid number of worksheets, walk-throughs, and everything else you'll need to get started but I've got some freebies for small business lovers too. 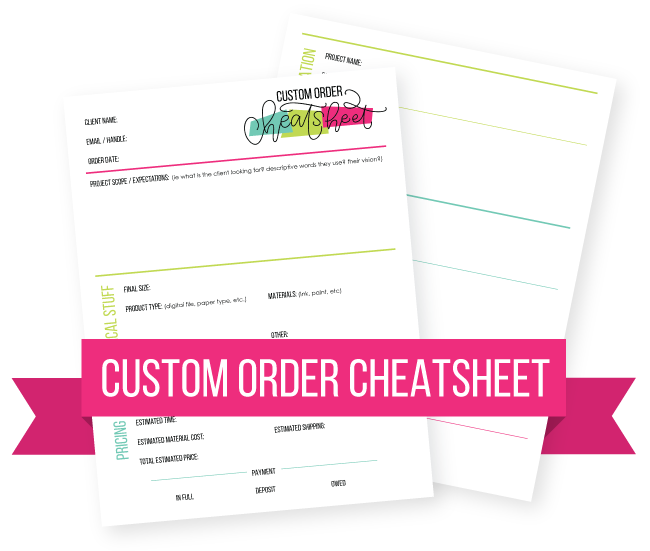 Grab your copy of the Custom Order Cheatsheet! CLICK HERE TO DOWNLOAD YOUR CUSTOM ORDER CHEATSHEET NOW!